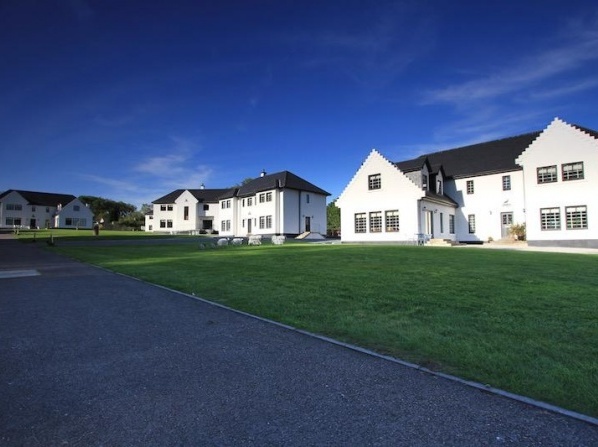 The property spreads on 10 acres of land located in the Scotland Highlands, Glencoe Glen. 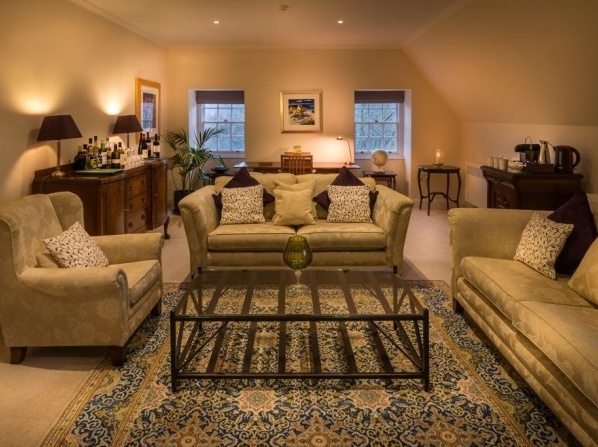 The Victorian style Glencoe House has 4 floors, 7 rooms and a huge private garden. It has been renovated in 2013. 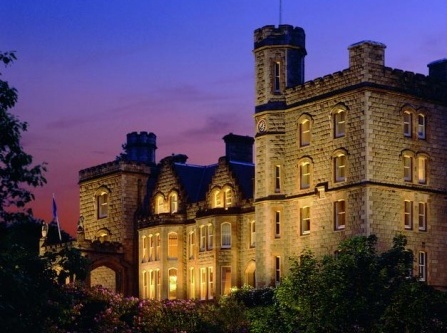 Lord and Lady Strathcona lived in Glencoe House. Its origin dates back to 1896. The ornate ceiling, spacious sitting rooms, satin bedding, original Victorian style fireplace and impressive views over the window create a pleasant and unique atmosphere.